We are thrilled to announce that the Vision Advertising team has moved to a new location due to rapid company and client growth. Specifically, 182 Turnpike Road in Westborough, MA. Our new space (double in size) streamlines accessibility for all our Boston clients, upholds the expansion of our internship program, and supports our growing team. 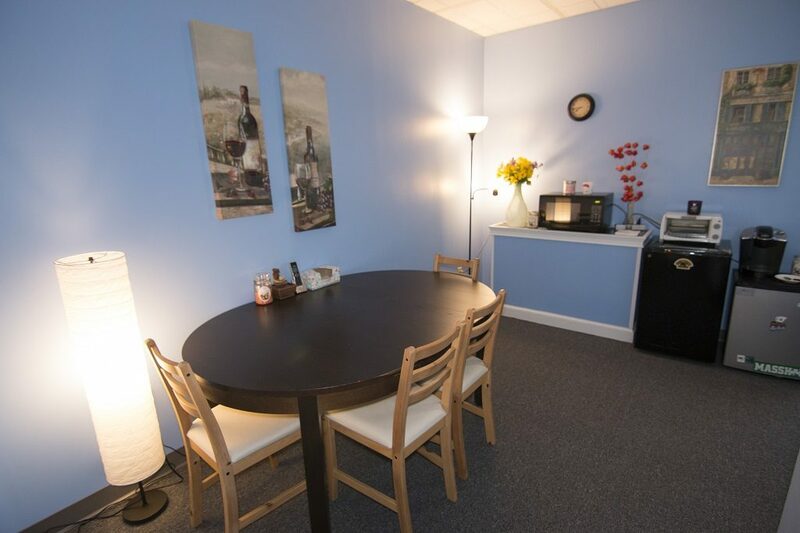 When clients visit, they will have the luxury of utilizing our new photography/video room as well as our client conference room (plus tons of free coffee and candy). We are excited about our new location and the larger space. We are focused on spreading the word about Vision Advertising and our marketing services throughout the MetroWest area. Our team is growing, and we are continuing to hire new employees, which means we need more space. 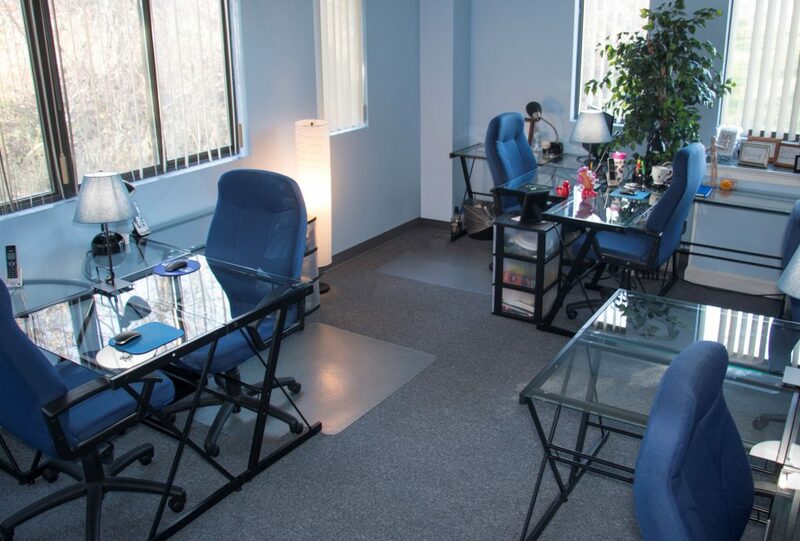 Our new office allows us to have more room for desks, a kitchenette, and plenty of room for activities. 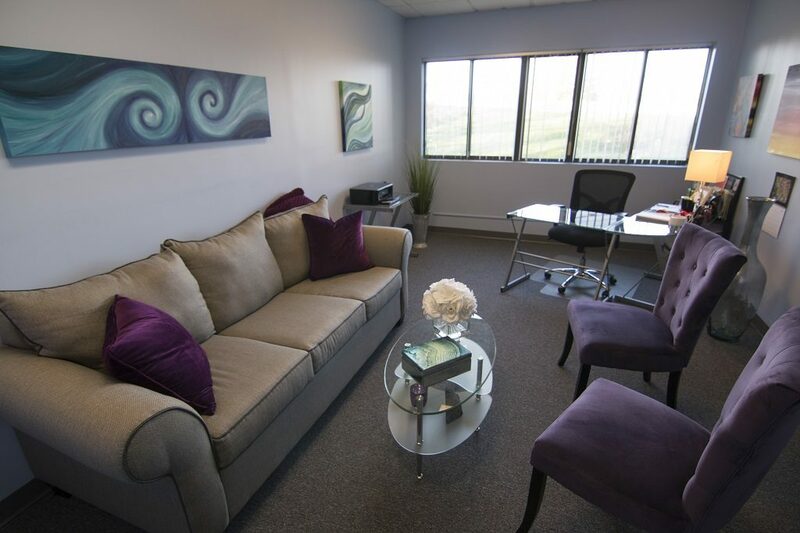 The new office is conveniently located right off Route 9. 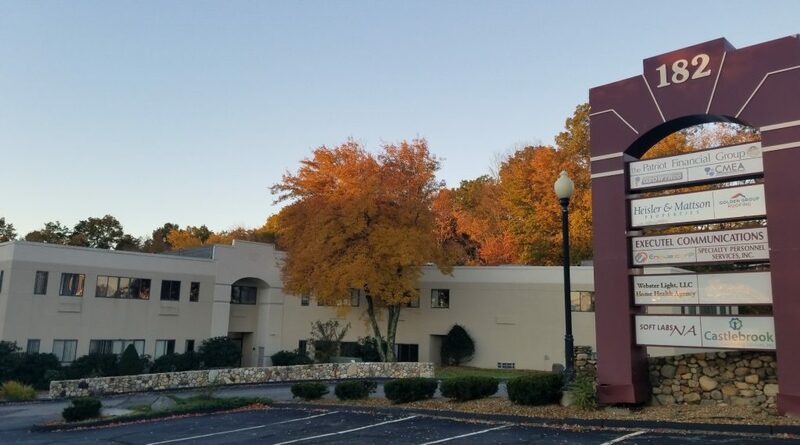 The location was strategically selected so we could easily access our Worcester and Boston clients and make it easier for our clients to come to us. Here at Vision Advertising, we are passionate about our internship program. Our interns get actual hands-on experience and support the Vision Advertising team with blog writing and editing, crafting social media posts, web design, and more. Our new office provides us with the capability to host more interns each semester and to provide them with more opportunities such as filming and attending marketing workshops presented by Vision Advertising, Vice President of Marketing & Operations, Julia Becker Collins, to further enrich their experience with us. With our new space, we are excited to host informative marketing workshops which will help our clients and the community take their business to the next level. These workshops will cover trending marketing topics such as “How to Get More Followers on Social Media” and “How to Increase Customer Engagement.” Attendees will walk away from these workshops with tangible action items and be even closer to achieving their marketing goals. Keep an eye on our Facebook page for upcoming marketing workshop dates. Have the perfect plan for a marketing video but have nowhere to film it? Our new office has the perfect space. Our new office has a room specifically designed for taking next level photos and videos. We can’t wait to share with our followers all the great content that is filmed in the new Vision Advertising media room. Visit our Facebook page for dates of our marketing workshops and other networking events we will be hosting at our new office. Thank you to all our clients who supported us during our transition, we are excited to have you in our new space. If you are a client or a potential client, please feel free to contact us to schedule a time to drop by and say hello.